White Bird v/s Gone Girl. 10-01. 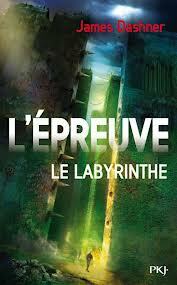 Le Labyrinthe.